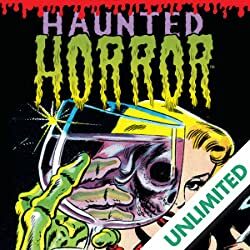 From the titanic terror team that brings you Haunted Horror and Weird Love comes a macabre mash-up of both hit series! 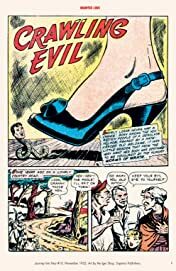 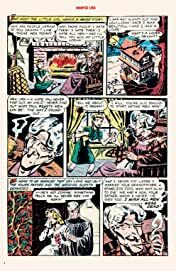 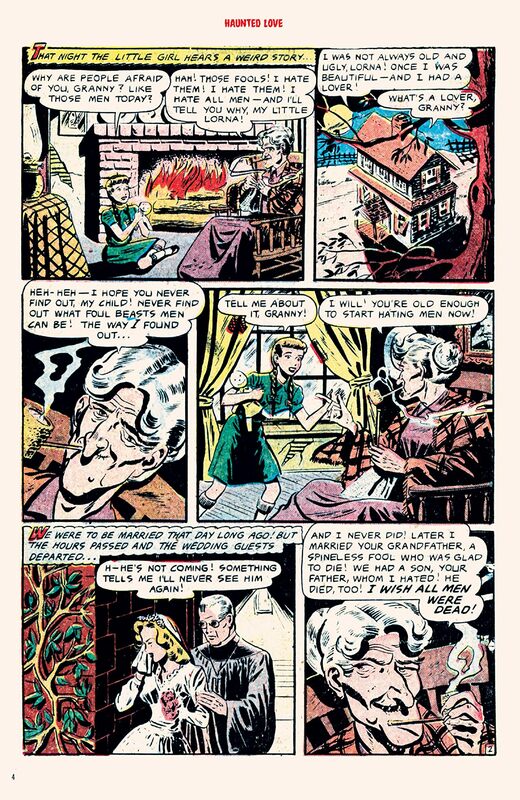 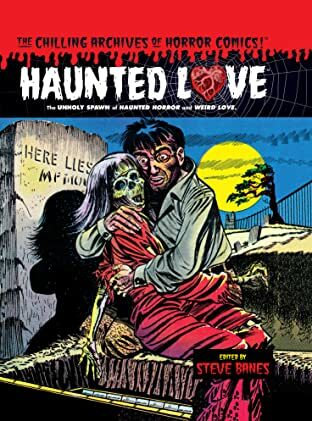 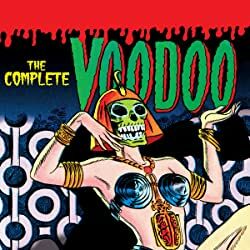 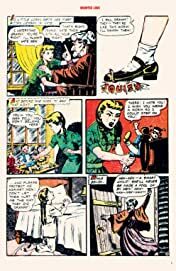 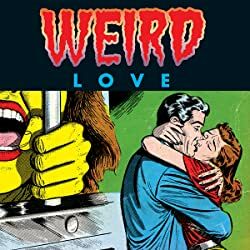 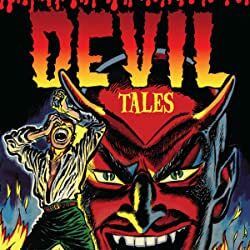 Haunted Love features rotting tales of supernatural Pre-code romance from putrid horror comics from the vile horror comics of the 1950s. Lurid lust! Vicious violence! Creepy kisses! The zombie-fied Haunted Love #1 is just the first of 3 throbbing issues that will set your horrid hearts afire. 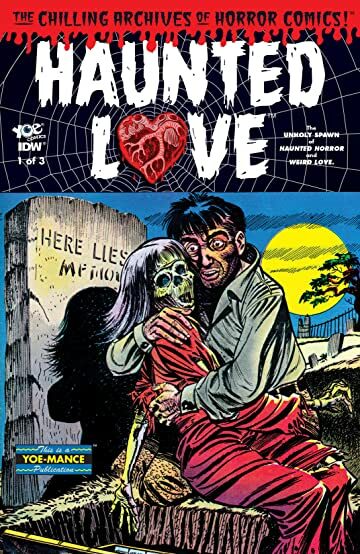 Haunted Love will make your Valentines Day massacre and gory gift giving to your vile Valentine unforgettable and unforgivable.